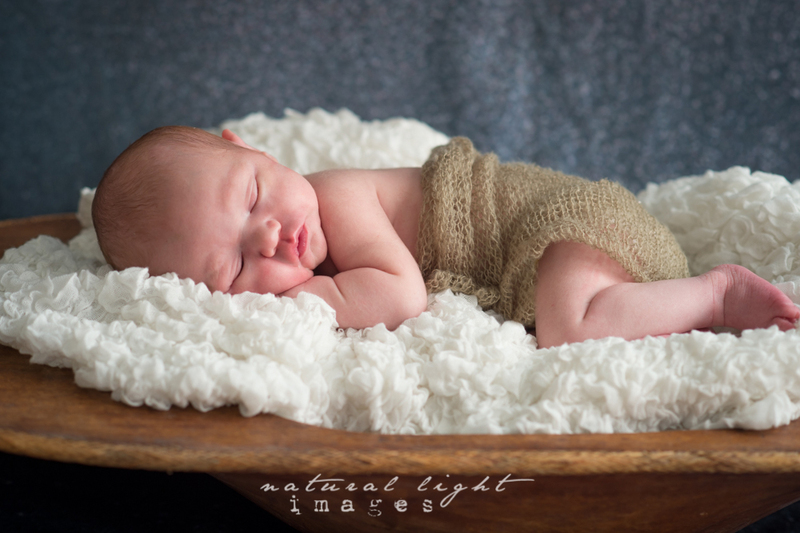 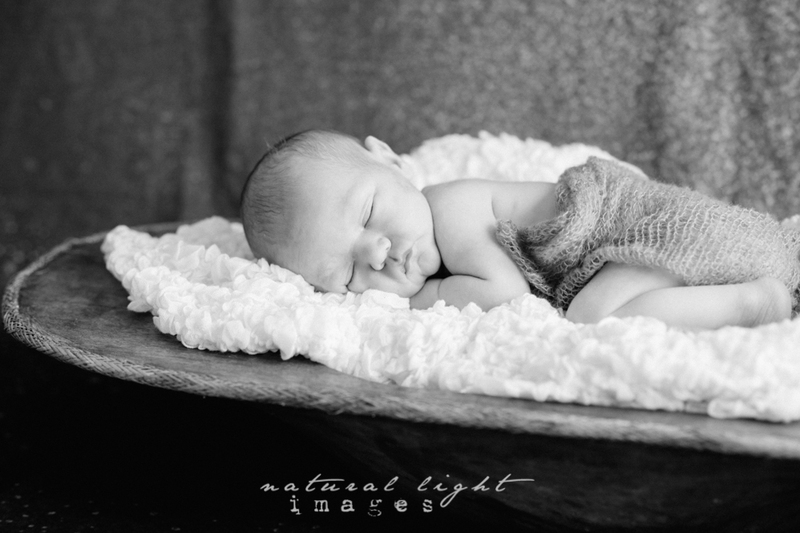 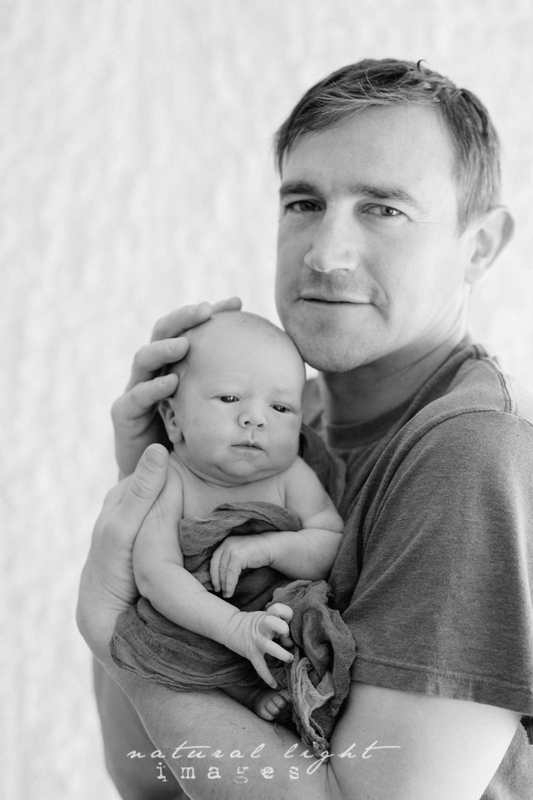 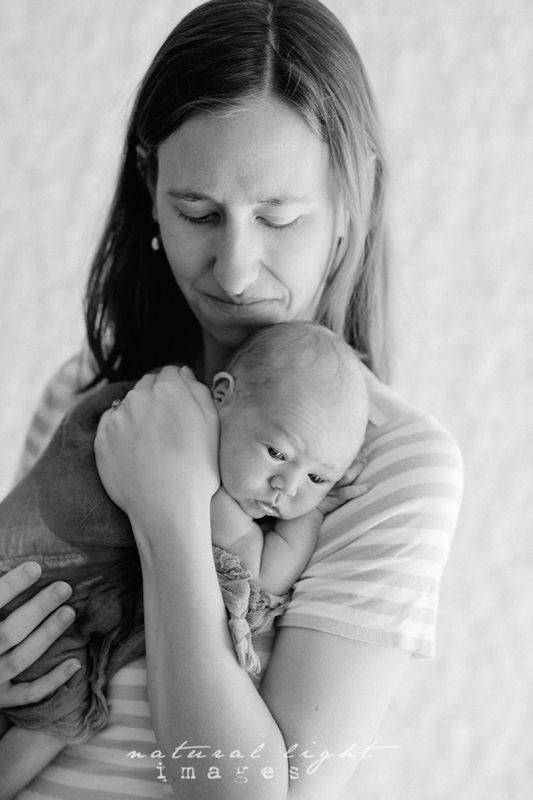 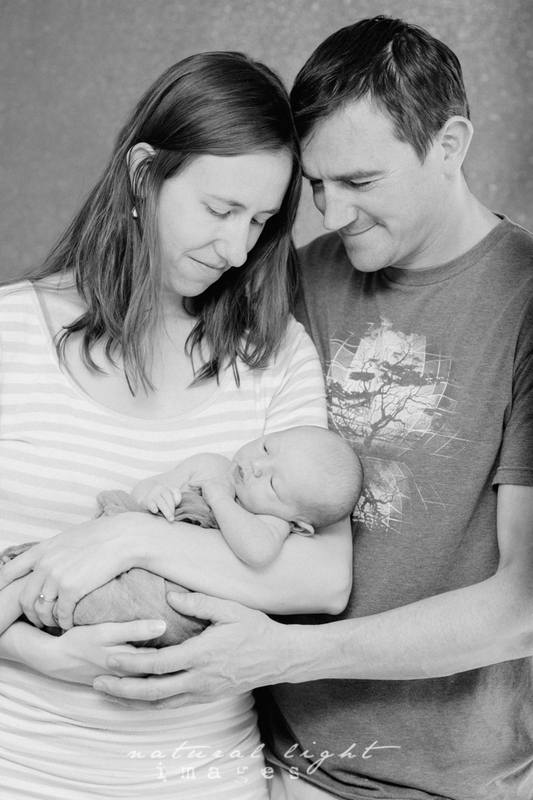 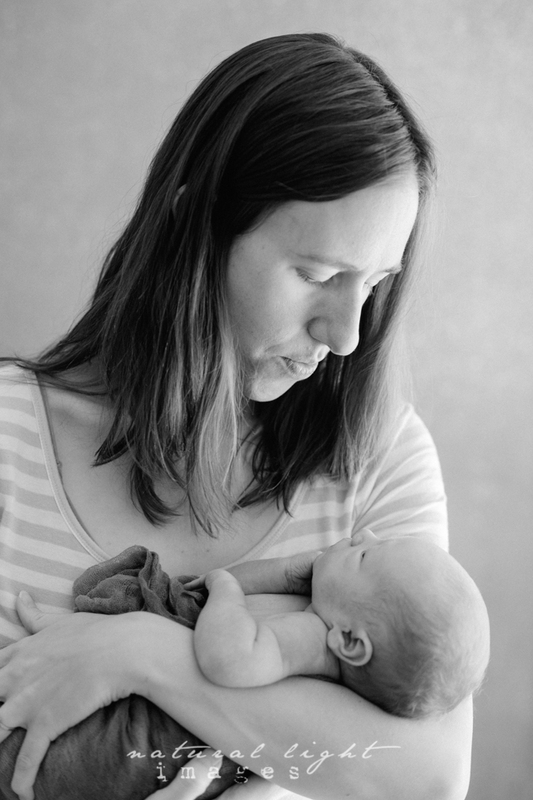 Babies don’t always want to sleep for sessions, especially if you get them after they are a few weeks old, but there are some great tricks to make it looks like they are peacefully sleeping. 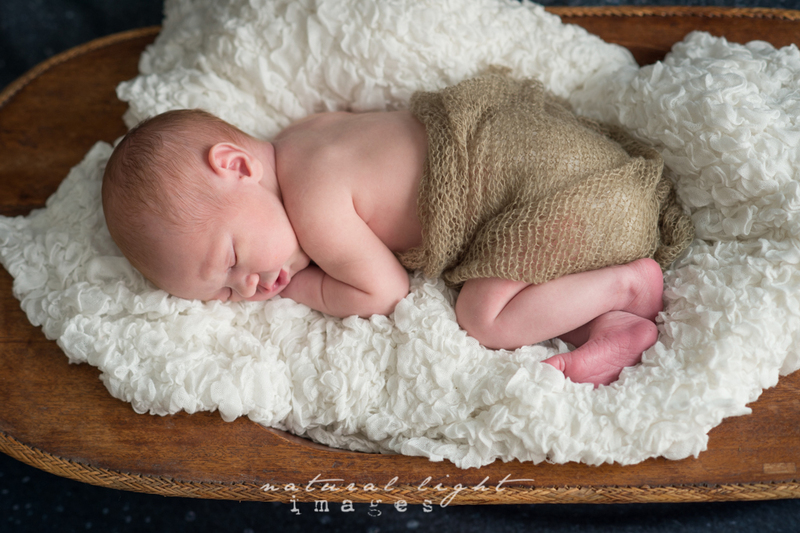 I love to set up still life images and baby session are a lot like that. 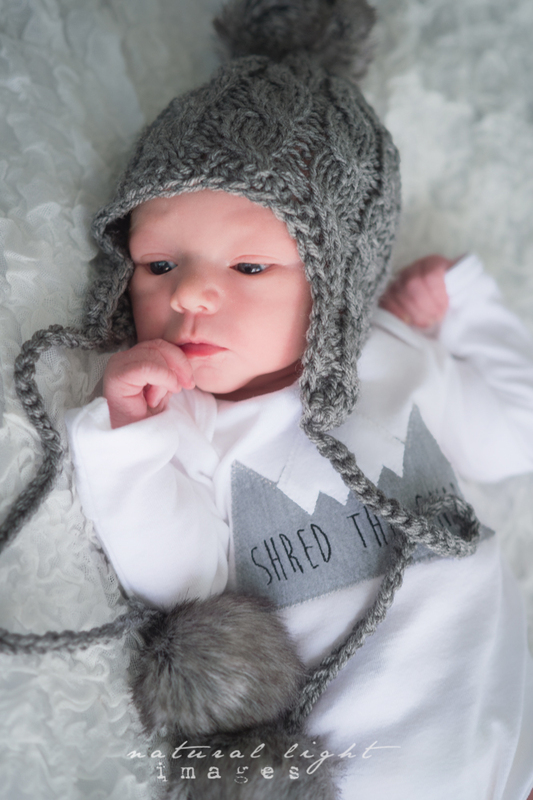 Little Bodey was born in Steamboat Springs, CO and is more than likely going to be little shredder, as most kids are in this valley. 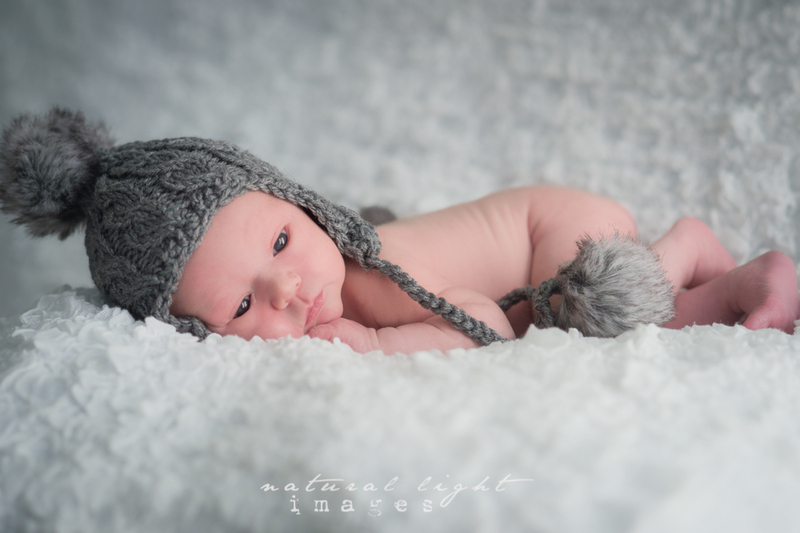 One of his Aunties sent the cute winter hat in the images, I loved using it in the photos.